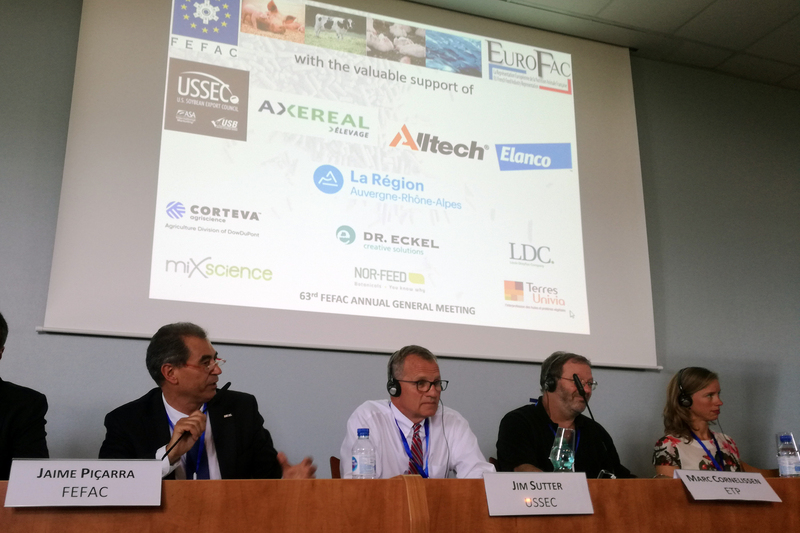 The General Assembly of the European Federation of the compound feed industry, FEFAC, met this year from the 20th to 21st June in Domaine St. Joseph, just outside Lyons. 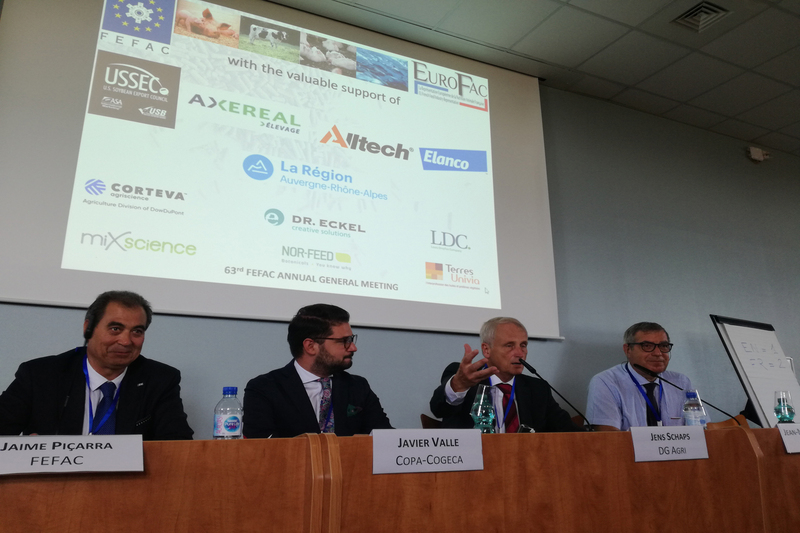 Within the framework of the annual meeting, the FEFAC together with the French Federation invited their members to two symposiums. Dr. Eckel was once again a sponsor of the event. It was a particular pleasure this year that the discussions centred around exactly those topics that Dr. Eckel has been committed to for years: »reducing antibiotics in the feed« and »improving animal welfare«. With magnificent summer weather, the cool walls of the almost one hundred-year-old former seminary offered the participants a harmonious and inspiring setting for interaction and networking in between the numerous technical lectures. The first day was devoted to current challenges in the area of animal welfare. 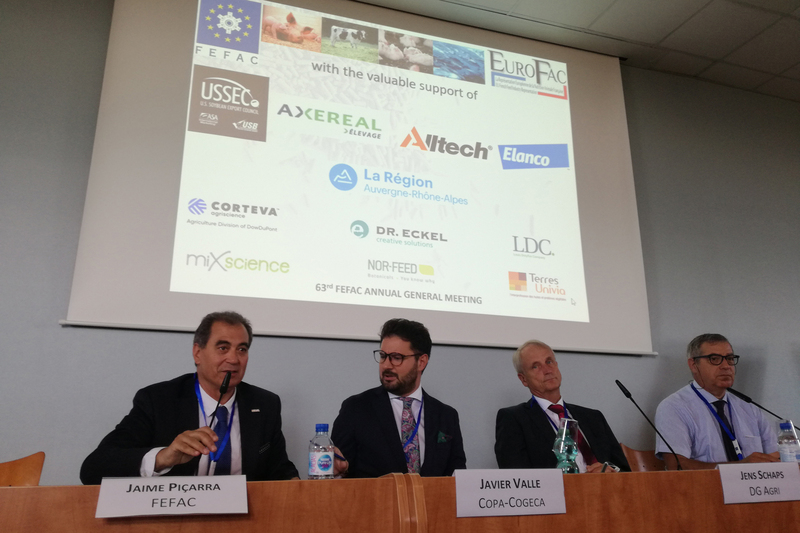 After a general introduction from FEFAC President Nick Major, the possibilities for reducing antibiotics in feeding and the influence of feed and feed additives on animal health were addressed among other things. The inspiring lectures gave rise to intensive discussions amongst the participants which carried on into the evening event. The second symposium on the following day was devoted to the topic »Protein deficit in the EU and the future strategy for an EU protein plan «. The competitiveness of plant protein production in the EU and future alternative protein sources were contemplated among other things. 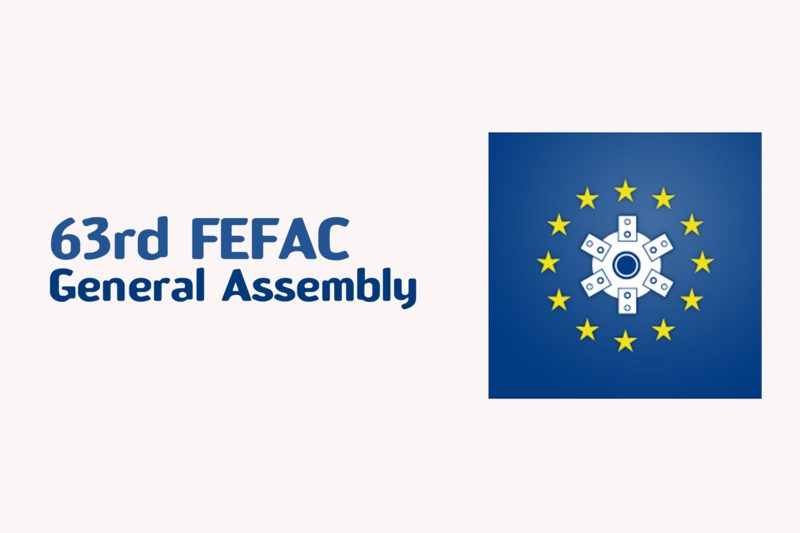 Following on from the summary, again by Nick Major, the afternoon was concluded with the actual General Assembly of the FEFAC members. As a traditional supporter of the event, Dr. Eckel is very pleased to have been able to contribute again this year to the success of this important pan-European industry meeting.